If you love your furry friend as much as we do, it's time to show them off in our annual Top Pets photo contest! 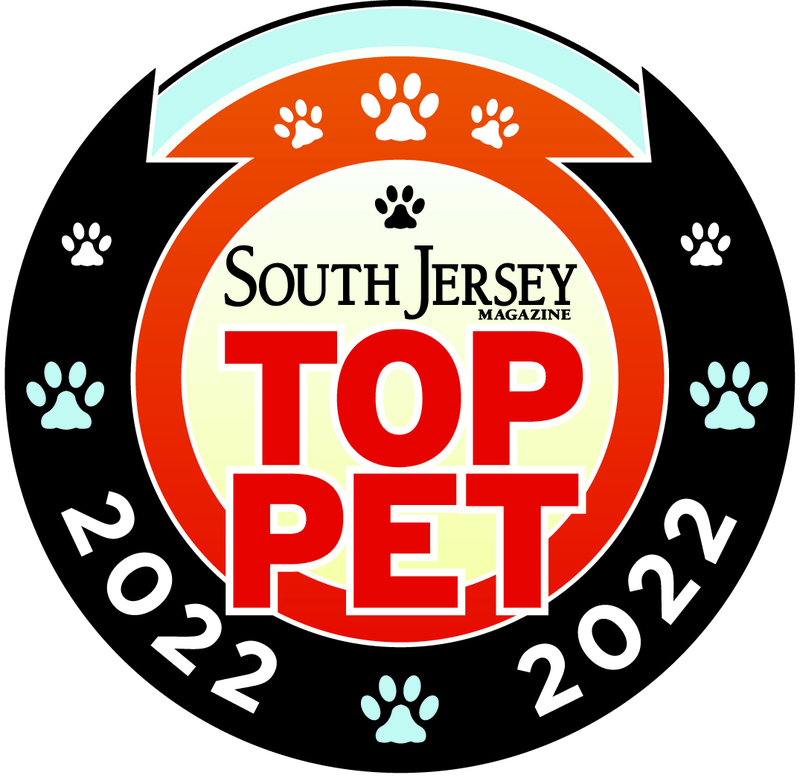 Submit a cute or heart-warming high resolution photo of your pet and we'll consider it to appear in an upcoming issue of South Jersey Magazine. Does South Jersey Magazine have your permission to use this photo in their print issue and social media accounts?